Call 860-615-4151 to schedule your first appointment. If you have bad hearing, why go another day without the help you need? The experienced Hearing Care Specialists at Miracle-Ear® are at your service. Come by at your leisure, and we'll evaluate your condition and tell you how our services might improve the quality of your life. We provide a variety of hearing aids in Enfield, CT, and they all feature state-of-the-art technology. That's why, no matter which hearing solution you get, we have no doubt that you'll be satisfied. Our hearing aid center introduces products that make impaired hearing less of a burden, so if you're looking to get a workable solution, we'll definitely have you covered. Our hearing solutions can accommodate both mild and severe hearing loss. We have not only the knowledge to serve you but also the determination to measure up to your expectations. Chances are you’ll like our hearing aid with GENIUS™ Technology, and that's because it has high-definition sound capabilities, a discrete look, and a long battery life. We take pride in the fact that we have the means to make a difference in the lives of our customers in Enfield, Somersville, Suffield, and Longmeadow. We also make sure to take the best course of action when working with customers, so you can be sure that you won't be fitted with any old hearing aid. That's why, if you are interested in our services and want to discover and experience the Miracle-Ear® advantage, you ought to pay us a visit whenever you can and we'll give you a free hearing test*. Call Miracle-Ear today for more information. 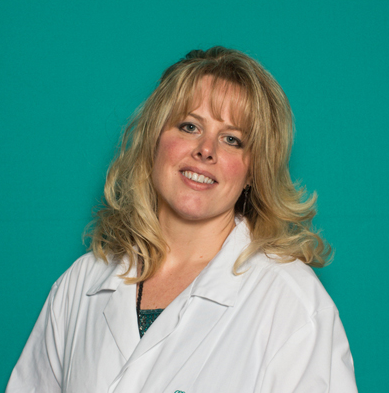 Debra has 5 years of experience as a hearing aid specialist and has also worked with Miracle-Ear for 5 years. Debra's favorite part of working with Miracle-Ear is helping her patients hear better and enjoy their lives more.